The unit’s operational safety will be tested over the next fortnight. The Kudankulam Nuclear Power Plant’s second unit was transferred to New Delhi for guarantee maintenance, a Rosatom spokesperson told RIA Novosti on March 31. The unit’s operational safety will be tested during the guarantee maintenance period, and any glitches that occur during the period will be fixed by the Russian side, the Rosatom spokesperson said. After the guarantee maintenance period the unit will be handed to India for full operations. The second unit was connected to India's national power grid in August 2016 and reached full capacity in January 2017. 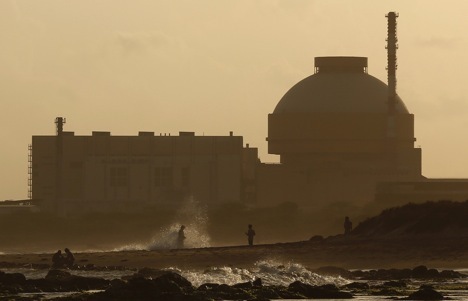 Russia’s Rosatom State Atomic Energy Corporation constructed the KNPP, which is now being operated in Tamil Nadu by The Nuclear Power Corporation of India (NPCIL).